Disaster Zone! 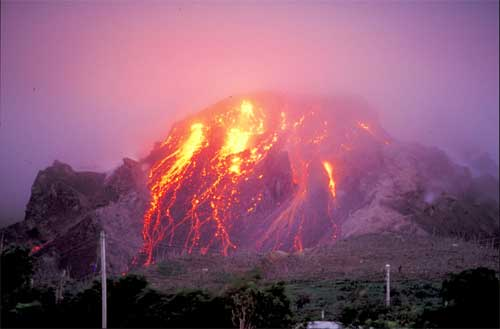 resources were produced by a NERC-funded scientist (Jeannie Scott) carrying out research on volcanoes. These are a series of resources for teachers to use in the classroom to help school students understand more about a range of natural hazards. There are information posters, factsheets, quizzes and wordsearches/crosswords available for download. Use as PDFs on the whiteboard or print out for display and handouts. Download the files below. The quiz cards can be printed back to back on yellow card so that the answers appear on the back.